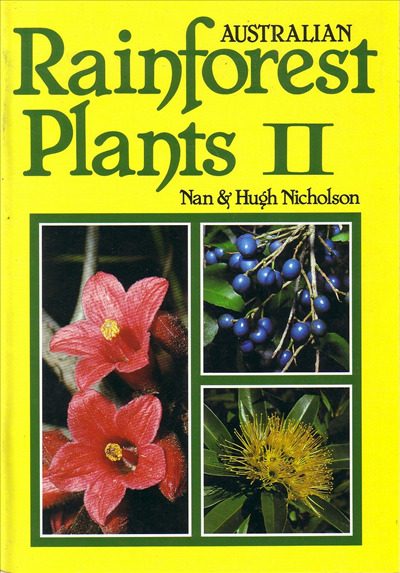 Australian Rainforest Plants by Nan & Hugh Nicholson Vol 2|Beautiful five volume set. Over 100 colour photos with well-written text, easy to read with facinating information on tropical and sub-tropical Australian plants. First published 1988. Third Edition 1995.